Get ready for your most dramatic eye ever. Intense pigments layer over eye shadows beautifully, and look amazing on their own for show stopping color. 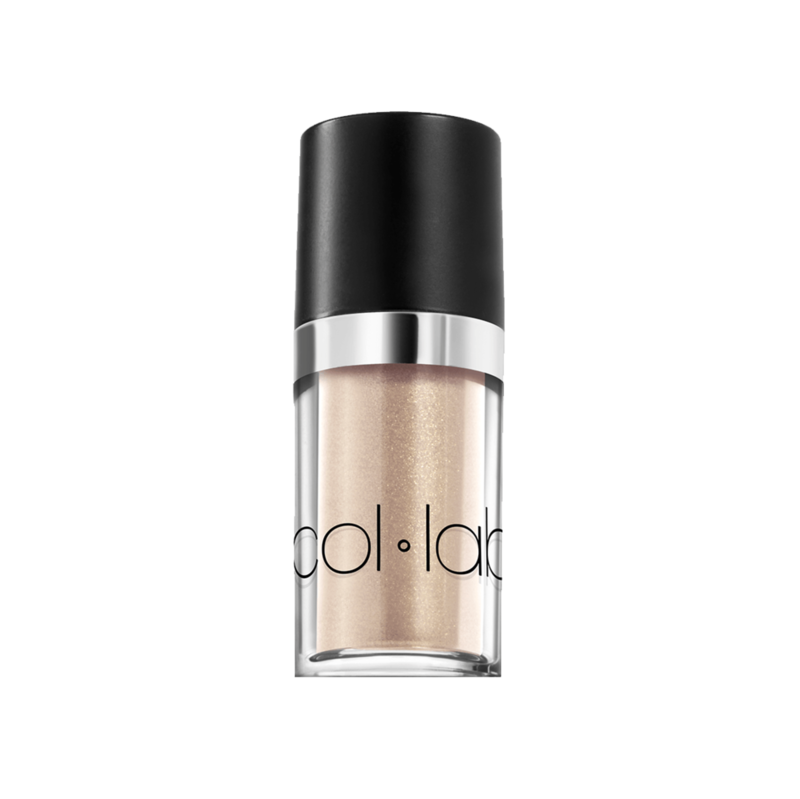 To begin, apply COL-LAB Fundamental Eye Shadow Primer to the eyelids. 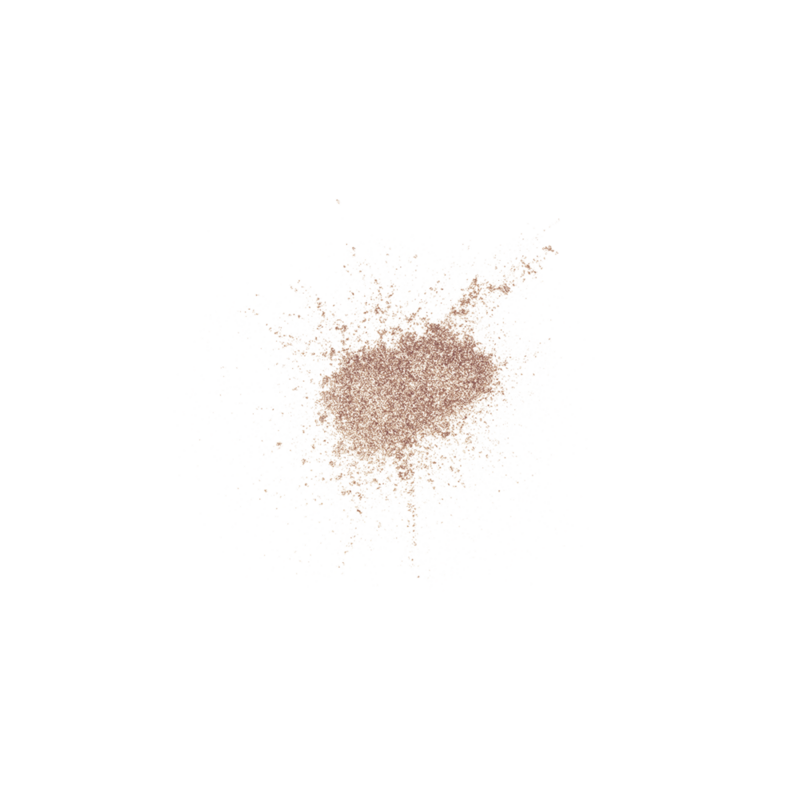 Then dip the COL-LAB Eye Shadow Blending Brush in the pigments and pat the brush across the eyelids. Mica, Sodium Dehydroacetate, Potassium Sorbate, Chlorphenesin, Calcium Sodium Borosilicate, Calcium Aluminum Borosilicate, Synthetic Fluorphlogopite, Silica. May Contain/Peut Contenir/Puede Contener: Titanium Dioxide (CI 77891), Iron Oxides (CI 77491, CI 77499). Mica, Calcium Aluminum Borosilicate, Sodium Dehydroacetate, Potassium Sorbate, Chlorphenesin, Calcium Sodium Borosilicate, Synthetic Fluorphlogopite, Silica. May Contain/Peut Contenir/Puede Contener: Titanium Dioxide (CI 77891), Iron Oxides (CI 77491).